The Oroville Dam spillway reopened Tuesday after two years and $1.1 billion spent on repairs, debris cleanup and emergency response efforts. That's only one of many water emergencies that California faced in recent years. The state just navigated one of the worst droughts in its history. 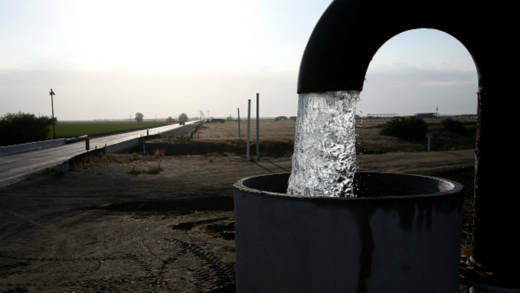 Felicia Marcus, who stepped down as Chair of the State Water Resources Control Board early this year, joins us to discuss California's water challenges, what the state learned from the recent drought and the future of its water wars.